Located in a discreet area on the south side of the Brostrom Lounge on the main floor of Memorial Union. 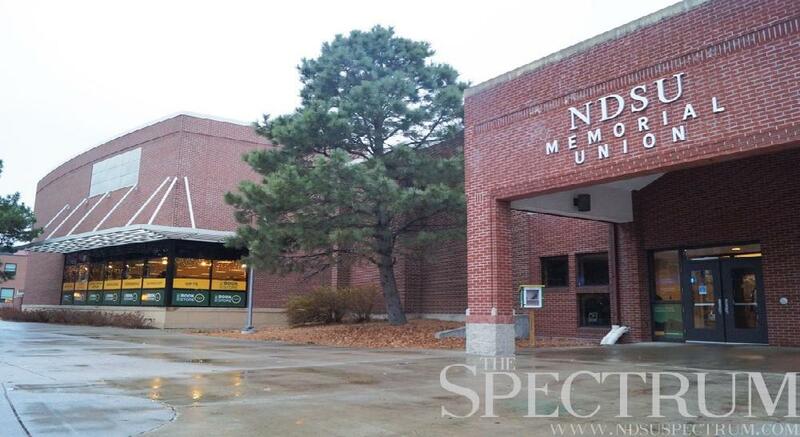 North Dakota State University has a dedicated nursing mothers room located in the Memorial Union. The Mother’s Room is in a discreet area on the south side of the Brostrom Lounge on the main floor of Memorial Union. 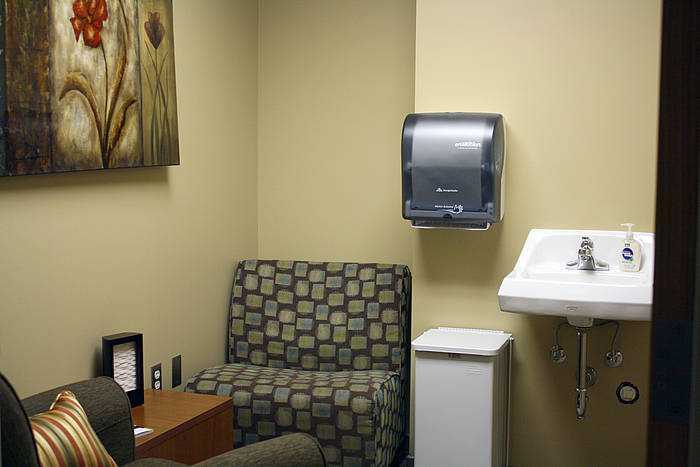 The room features a changing table, a sink, two comfortable chairs and a small coffee table. Mothers may call the Copy Shop at 231-7130 for general questions. The Mother’s Room is available during regular Memorial Union building hours and on a first come first serve basis. Please lock the door when room is in use. If the door is locked, the room is in use, please try again later. This room is based on a “first come-first serve” basis. Please unlock and leave door open when finished. To ensure the comfort of all mothers, please clean up after yourself and dispose of diapers outside of the room. Users are encouraged to bring their own coolers to chill milk.